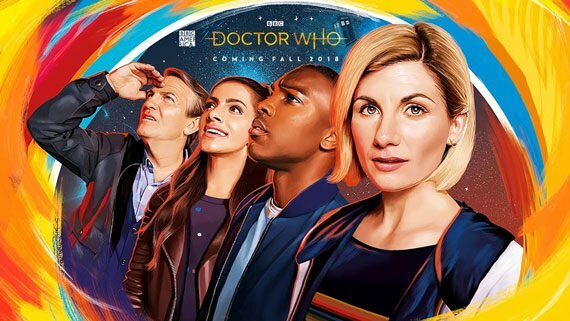 Yes, its a great new trailer for the new series of Doctor. It looks really exciting and fun. Indeed, great new sonic design as well. 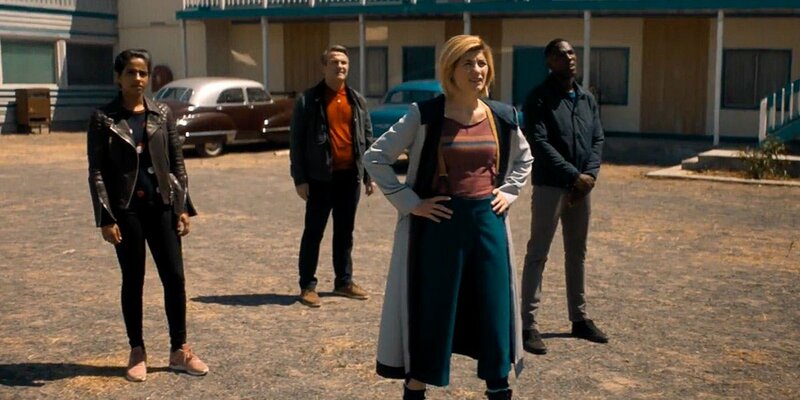 Looks promising, from the glimpses we get here it seems Jodie Whittaker very much has the essence of the Doctor. 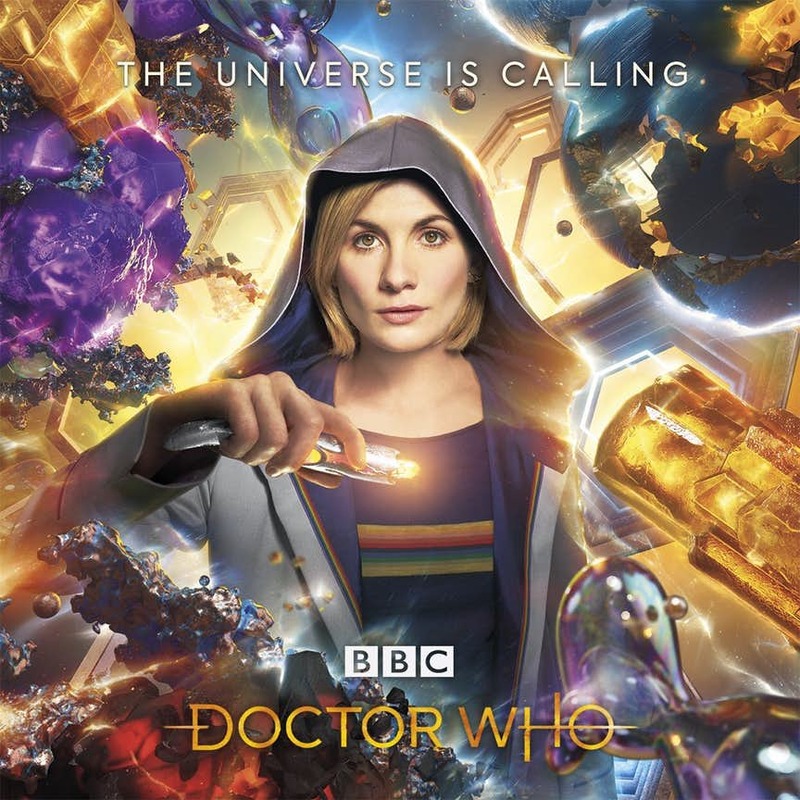 I like the idea of her actually making a sonic screwdriver! I’ve never seen a full episode of a Dr. Who episode, but this looks like it could be entertaining. I did however recently watch a comedic Dr. Who skit starring Rowen Atkinson. If you haven’t seen it, it’s readily available on YouTube and it’s hilarious. It seemed like there were folks on social media, some weeks back, who were grumbling about a woman Doctor. However, that seems to have dissipated? It appears most folks are really looking forward to this new direction, now? I tried watching Dr. Who a couple of decades ago and just couldn’t get into it. I might give it a try again now that I have YouTube TV, Hulu, and Netflix. Hey, this has nothing to do with anything, but I thought of you the other day when I was reading an interview with an old-time Hollywood director. (Can’t remember name… not someone super famous…) Anyway, the advice he gave to young directors was to study the art in comic books because, the guy said, the illustrators show you how to frame shots. I thought you might find that interesting. Indeed, I think I’ve heard that quote before. I agree, there is indeed a lot to be said for the art in comic books and how it can show you how to frame shots in films, the principles are very similar in most respects.